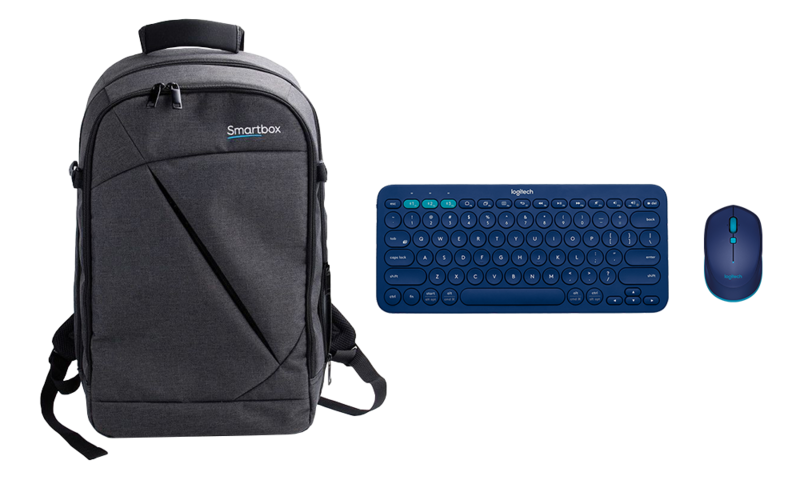 A high quality Bluetooth mouse and keyboard and tough Smartbox backpack to keep your device safe. 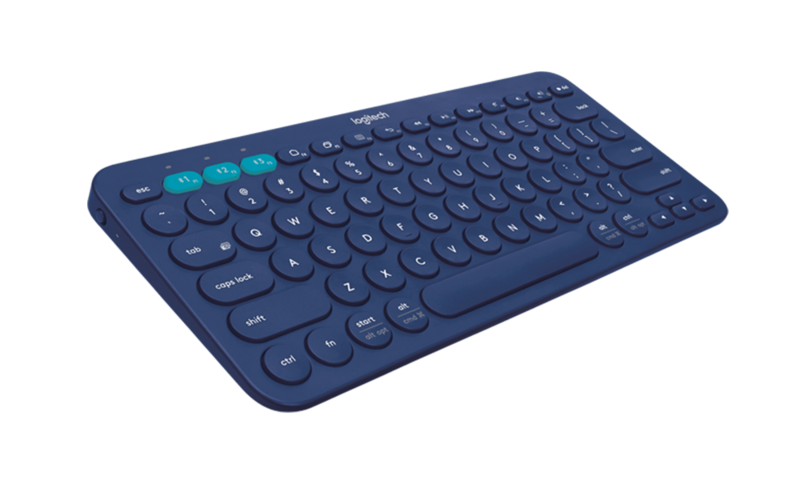 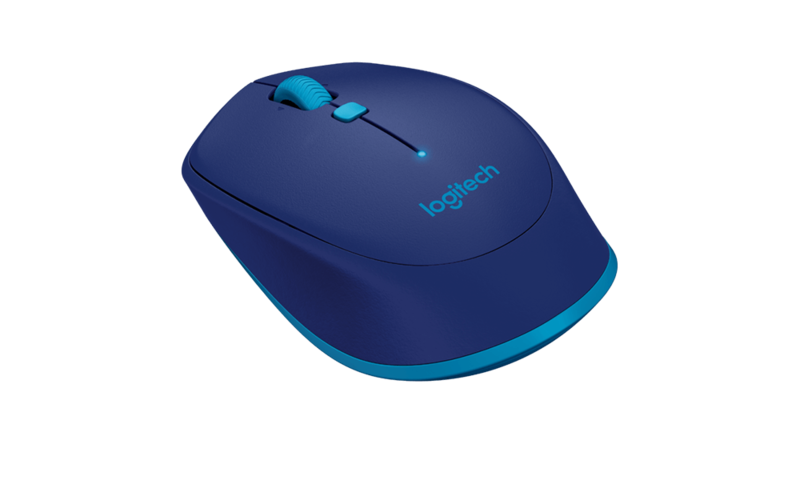 The compact keyboard is easy to type and edit with and the full size mouse is great for accurate control. 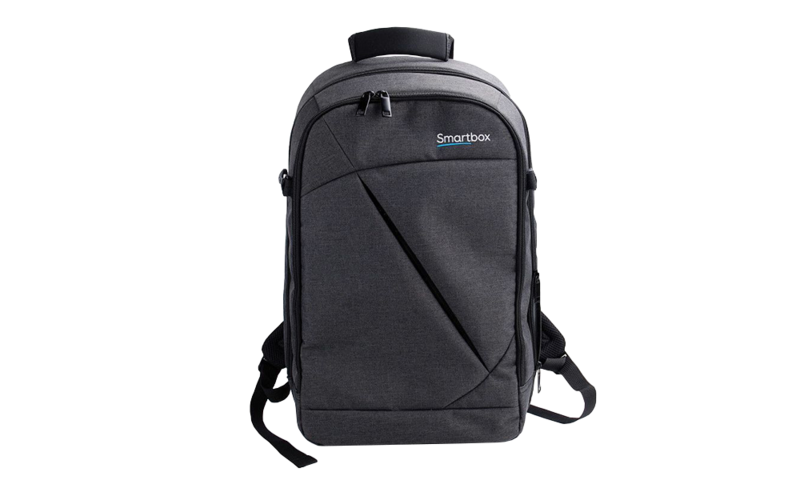 Everything, including your device, will fit into the backpack – with room to spare for cables, additional accessories and more.